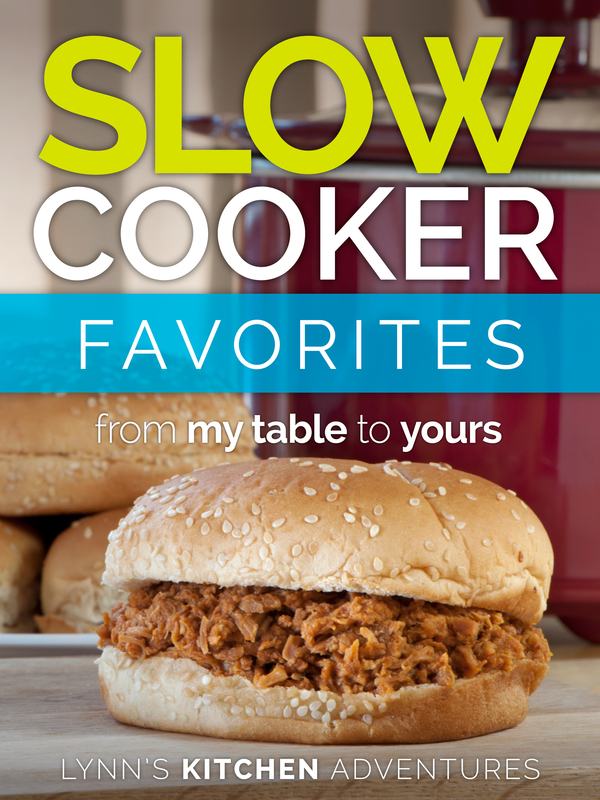 Slow Cooker Favorites contains all my family’s favorite slow cooker recipes. I want them to become favorites for your family as well. 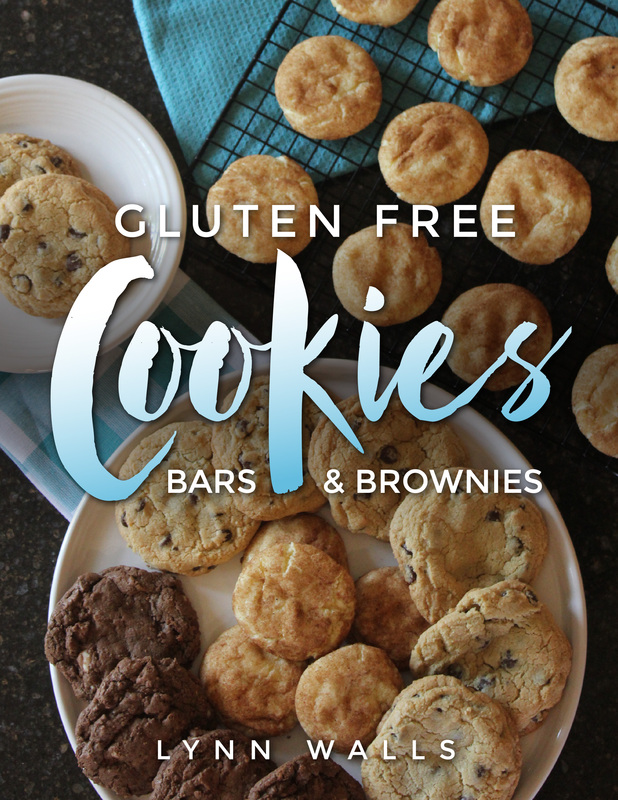 This ebook is not spefically gluten free, but all the recipes in it can be made gluten free by using gluten free buns, tortillas, pasta, soy sauce, bbq sauce, etc. 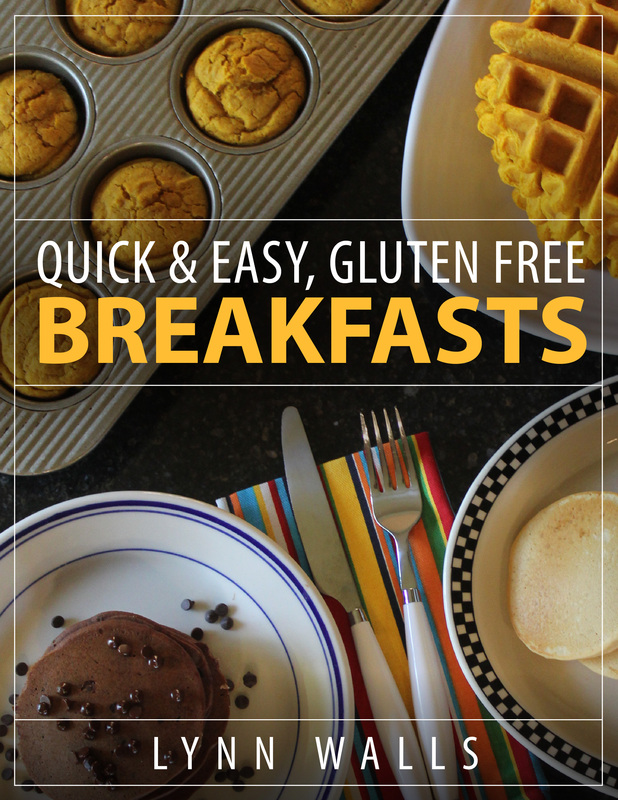 As long as you read labels and use gluten free ingredients this ebook will work for you. 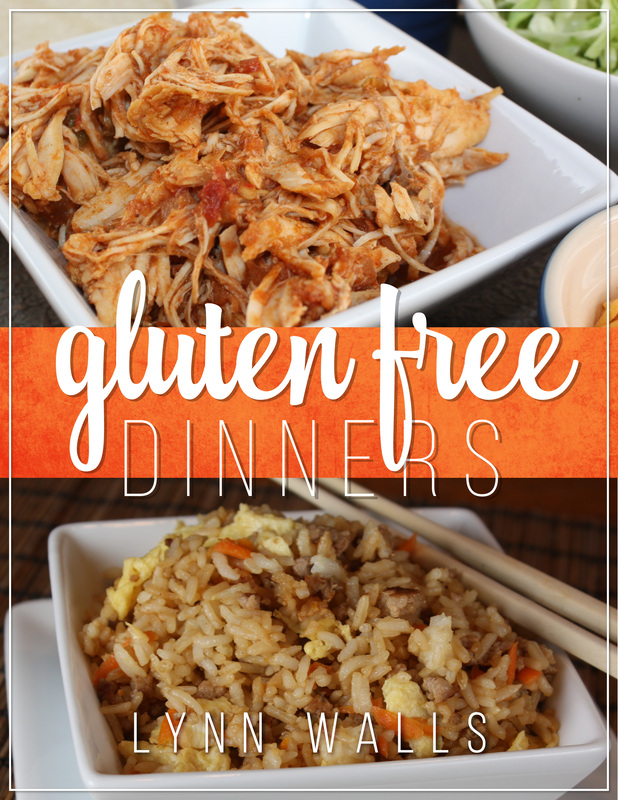 Not only that these are recipes that gluten free and non gluten free eaters will love! Each recipe contains a picture and an easy to print version of the recipe. Are you looking for ways to get dinner on the table without much work? 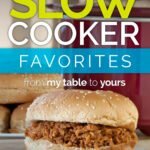 If so this slow cooker ebook is for you! 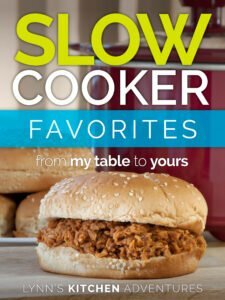 My slow cooker is the most used small appliance in my kitchen. It helps me get a delicious dinner on the table with very little work. It is the perfect tool for having dinner ready after a long day.